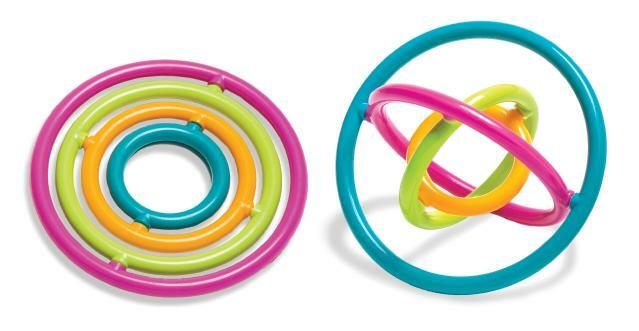 Spin the colorful plastic rings in fascinating ways with the touch of a finger! Gyrobi is completely silent and feels great in your hands. This mindless fidget brings together the science of gyroscopes and the satisfaction of absent-minded fidgeting!